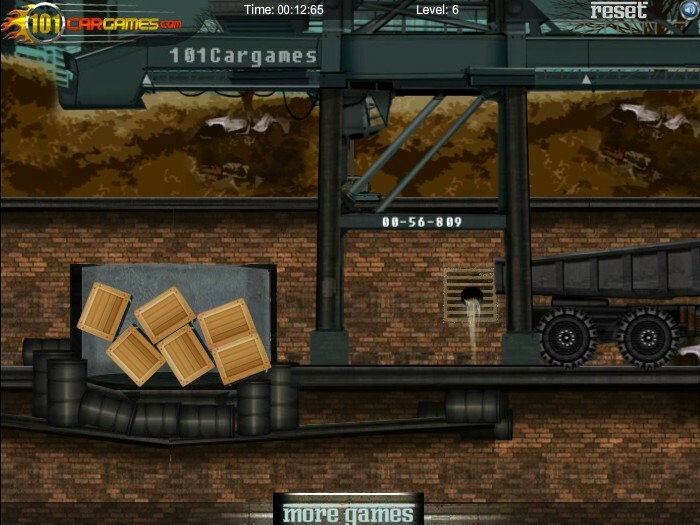 Delivery Truck Driving 101cargames Click to find more games like this. 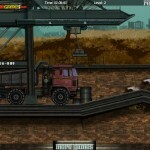 Cheat: Keyhack 1 win the level. Keyhack 1 win the level. 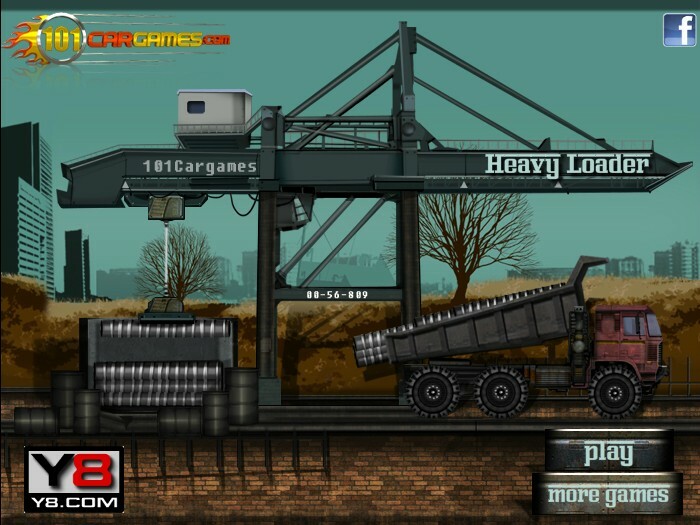 Heavy Loader is a cargo transport game. 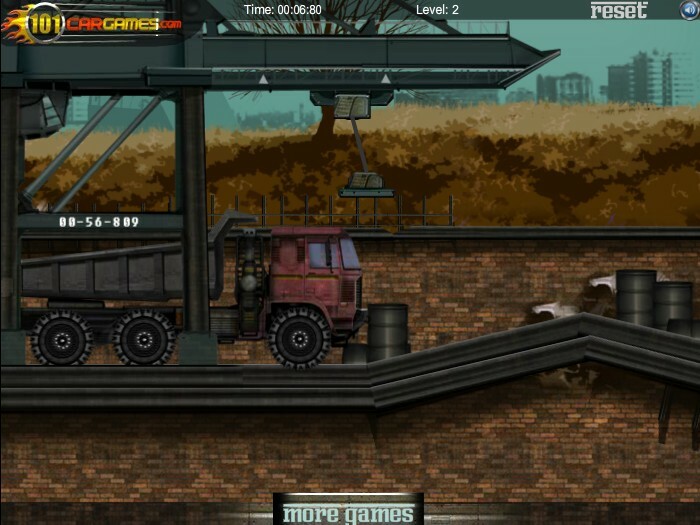 You have to load your truck at the beginning of each level using the big crane. 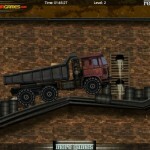 After load is complete, you have to take your cargo to the end of each level safely. Use your crane for help in unloading your truck. 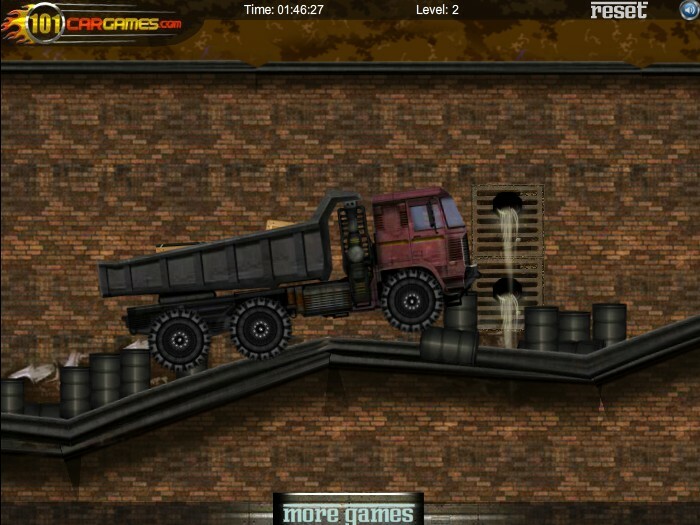 If you think that you can manage a complex game like Heavy Loader, give it a try.